It’s easy to clean. As with regular tile, a little soap and water is usually all it takes to clean it up. Of course, you should always follow the manufacturer’s cleaning recommendations for best results. Most green tiles are made from 100 percent post-consumer material that has been recycled to make new tile. 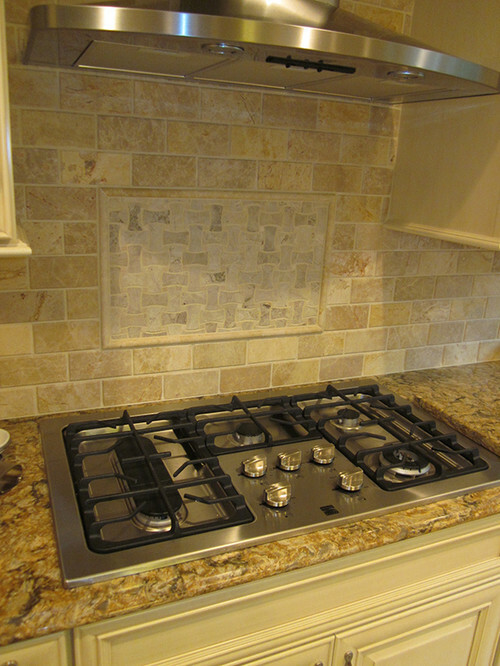 However, there are also tiles that are made from pre-consumer material that is the byproduct of other processes. Green tiles makes it easier to obtain a LEED certification for your home. This adds to the value and may also qualify you for discounts and tax breaks in your municipality. The benefits of green tile in your home will last a lifetime. We invite you to contact Conestoga Tile for more information about the tiles we offer and the processes used to install them in your home.